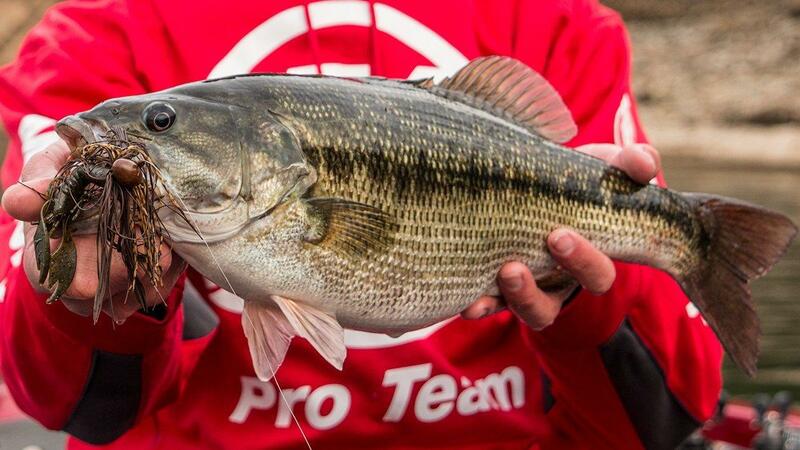 Black bass are the most popular freshwater gamefish in the world, largely due to their voracious appetites and outstanding pound-for-pound fighting power. 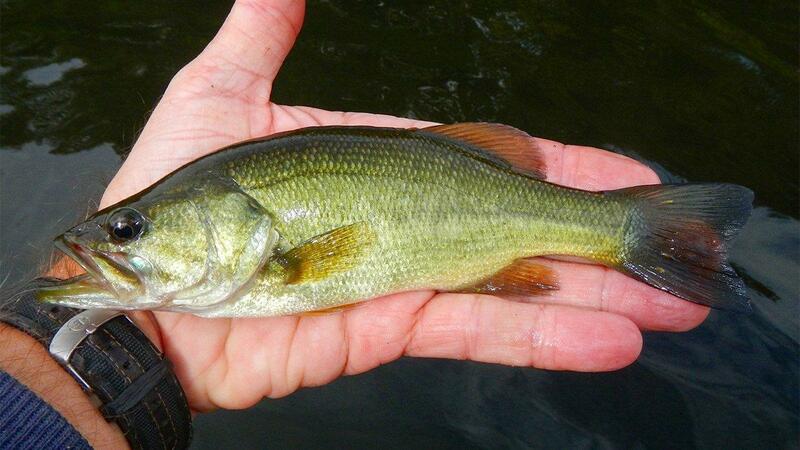 It's important to understand, however, that there are many more black bass species than what many anglers might think. 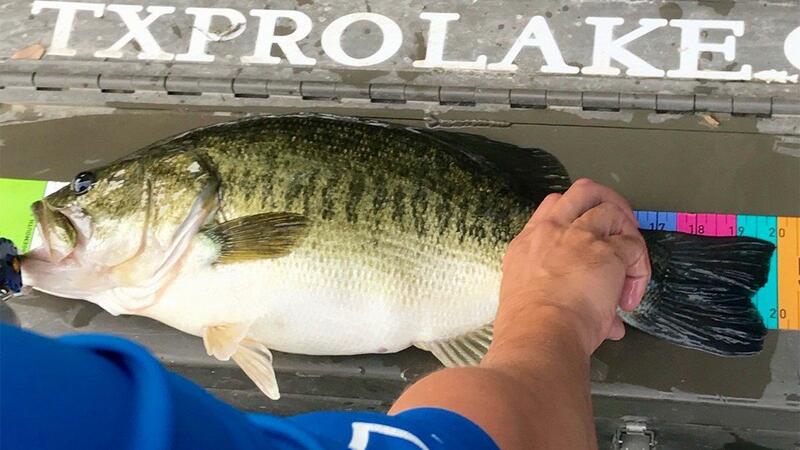 There are actually 9 recognized species including Alabama bass, Florida bass, Guadalupe bass, largemouth bass, redeye bass, shoal bass, smallmouth bass, spotted bass and Suwannee bass. 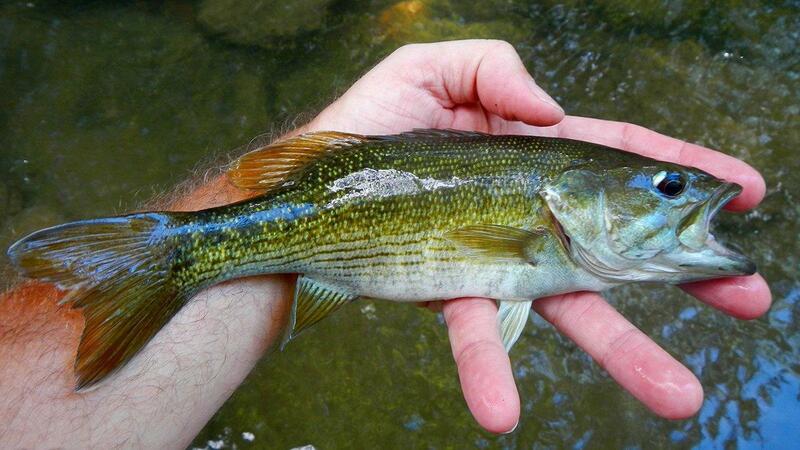 All black bass species are generally elongated, have a larger mouth size, ctenoid scales and are carnivorous. Remember, many of these species will breed together and are considered sister species. 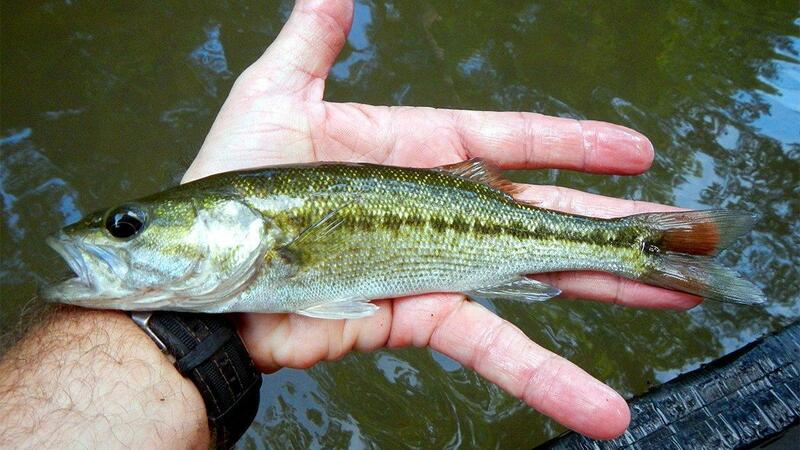 For example, a Guadalupe bass will breed with both spotted and smallmouth bass, creating offspring that can be difficult to identify without genetic analysis. First described in 1940 and became a species in 2008. 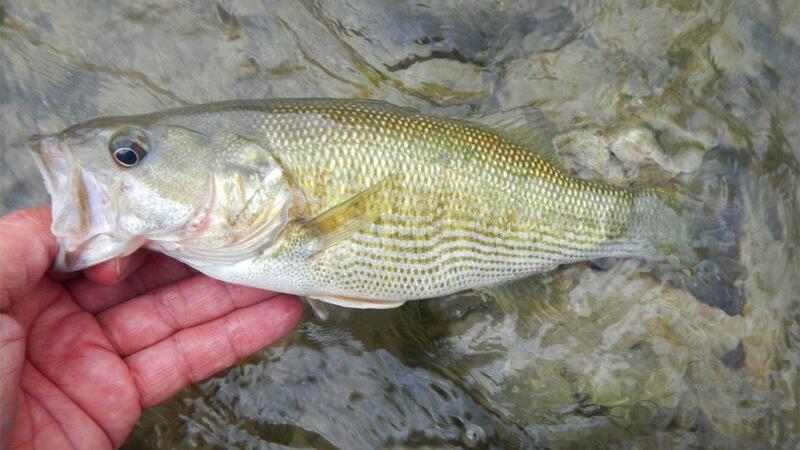 It was originally a spotted bass subspecies. 68 to 84 lateral line scales. Usually 71 or greater. First described in 1822 and became a recognized species in 2002. 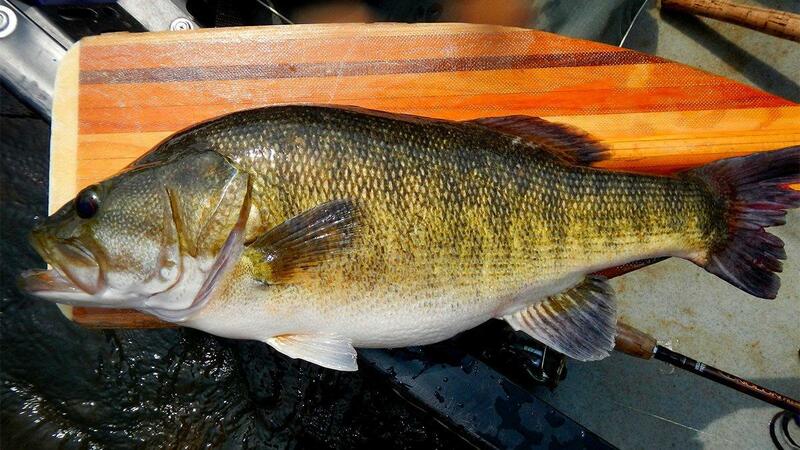 Still technically considered a subspecies of largemouth bass by the American Fisheries Society. 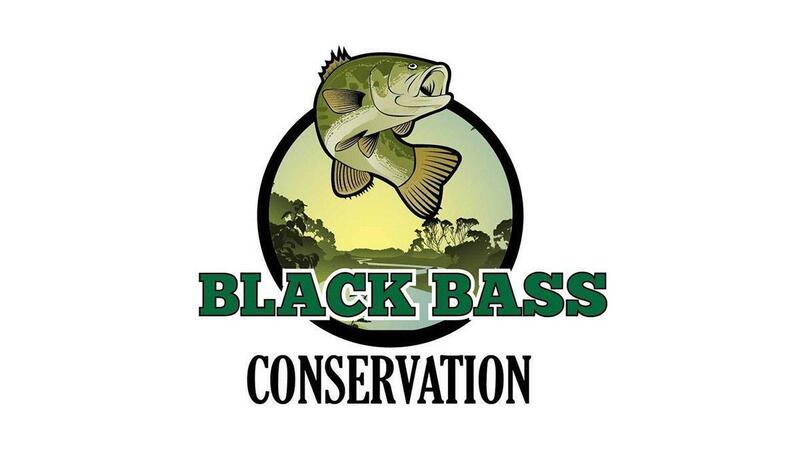 Visit the American Fisheries Society Black Bass Conservation Committee's Facebook page for lots of great information and photos of the other black bass subspecies such as the Altamaha, Bartrams, Chattahoochee, Choctaw, Tallapoosa and Warrior bass. 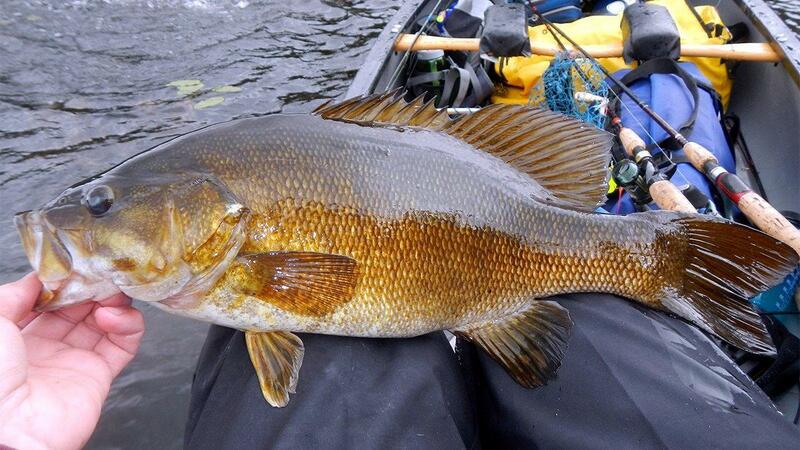 Special thanks to Steven M. Sammons, Ph.D of Auburn University's School of Fisheries, Aquaculture and Aquatic Sciences for his help on the photographs.